Physically, it helps separate your emotional reaction from your physical symptoms so you can get a clearer diagnosis. It also harmonizes your hormones, heals hot flashes and fevers, and reduces swelling (including menstrual-related symptoms). 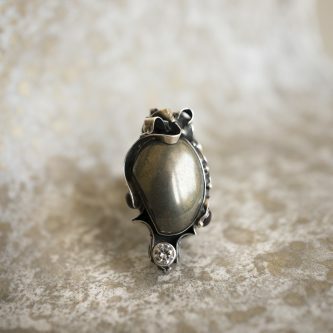 Pyrite draws pain away from the body.